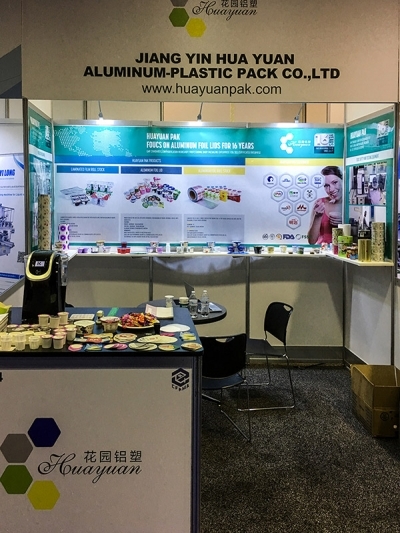 News - JiangYin HuaYuan Aluminum-Plastic Pack Co.,Ltd. We attended the 2016 PACKEXPO international trade show in Chicago, during the show we met our regular customers and have lots of new customers. 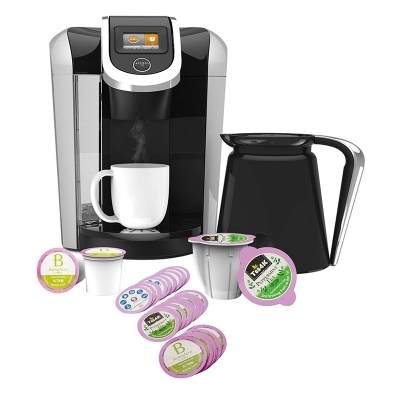 Good News, now we have the 2.0 k-cup lids which can compatible used in the keurig brewer.